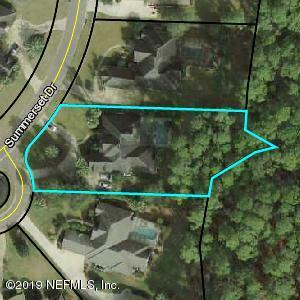 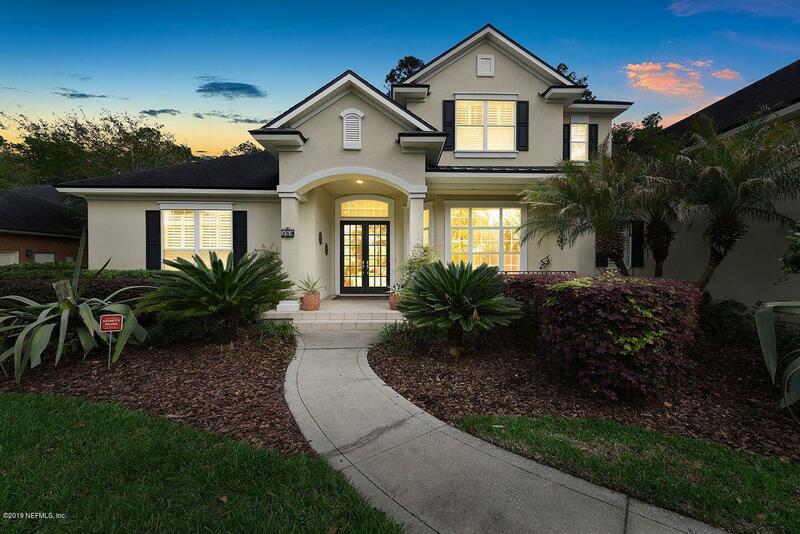 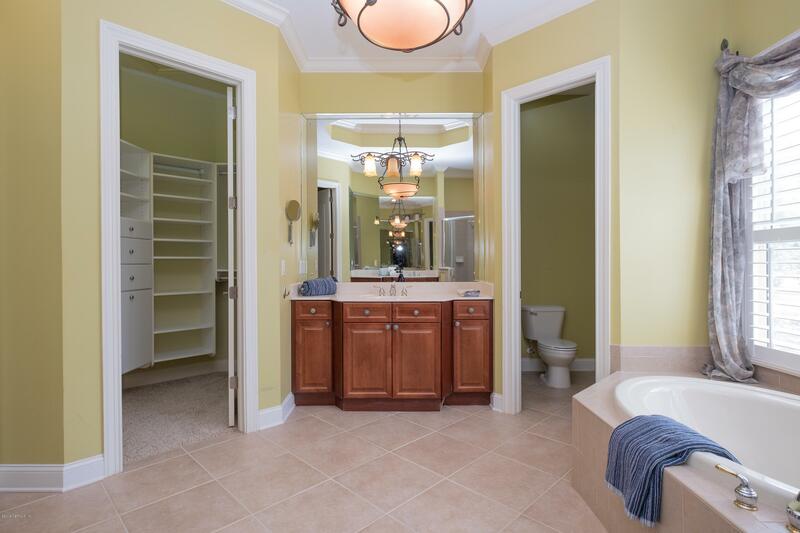 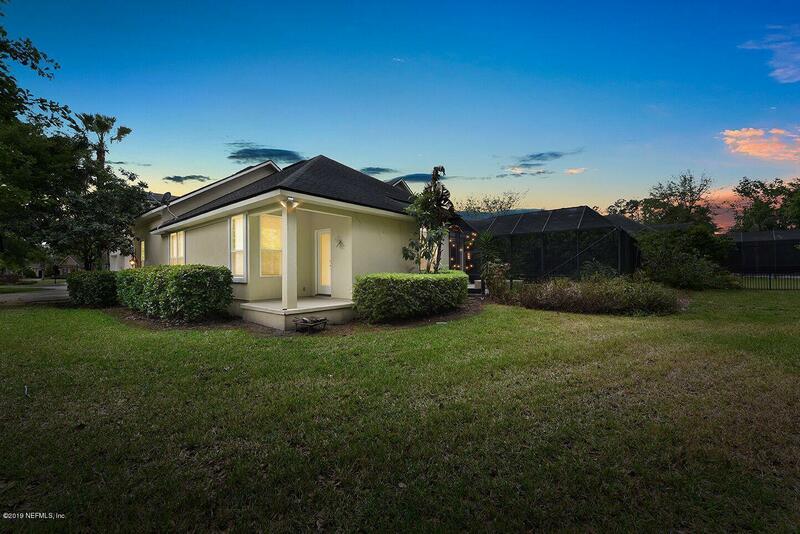 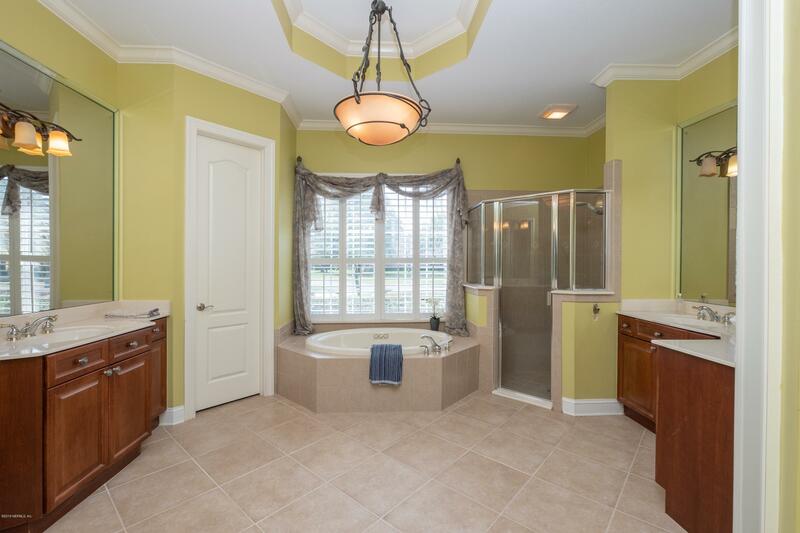 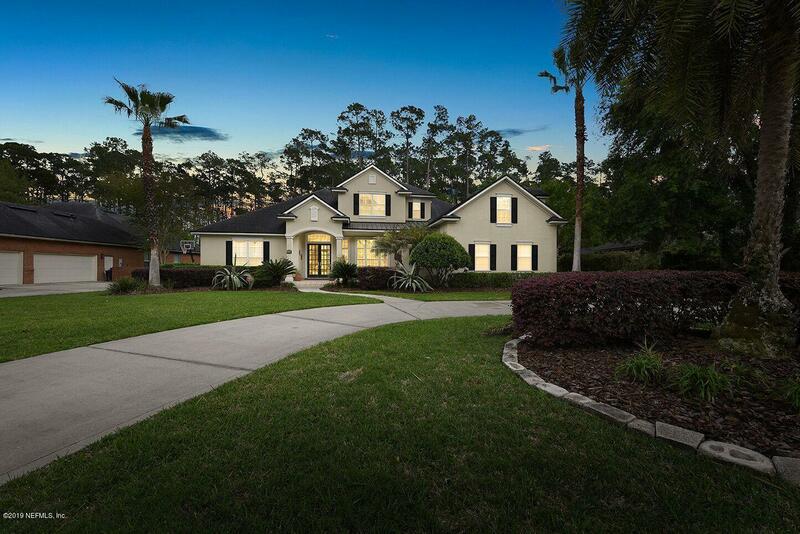 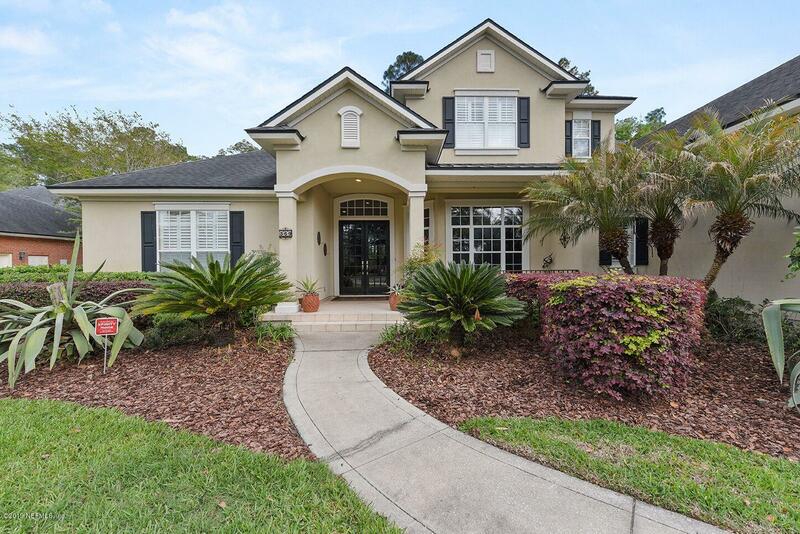 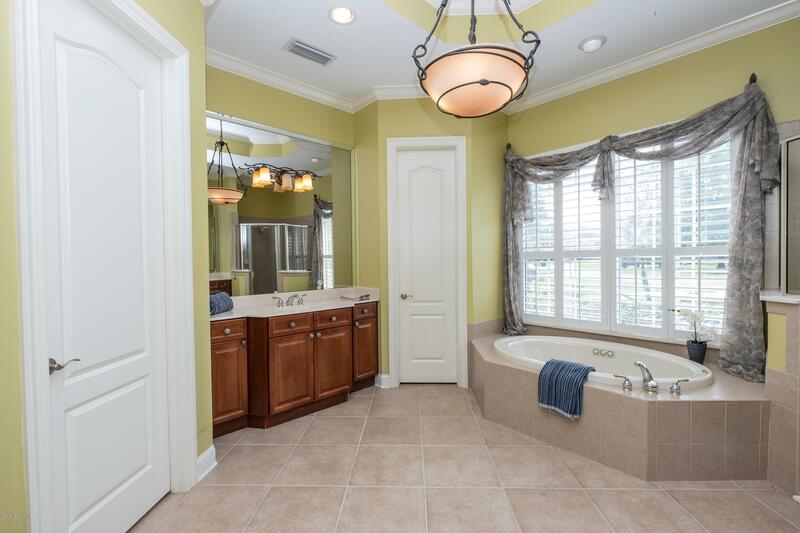 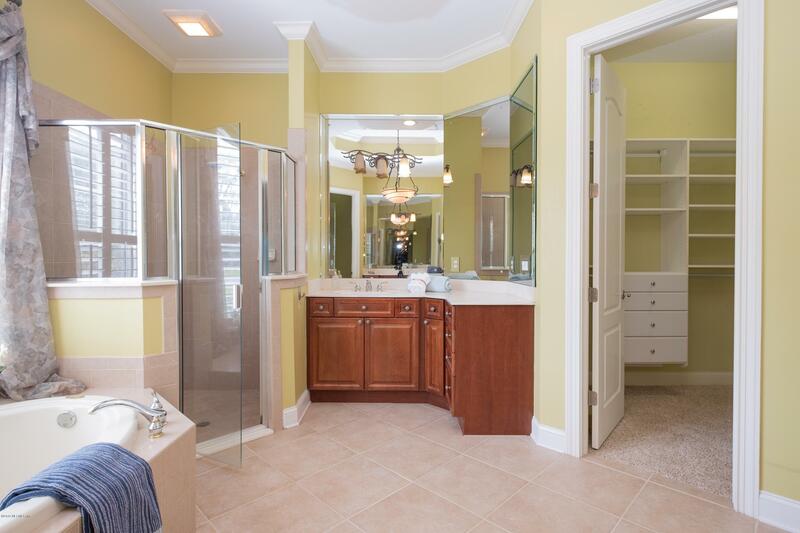 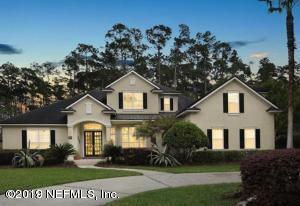 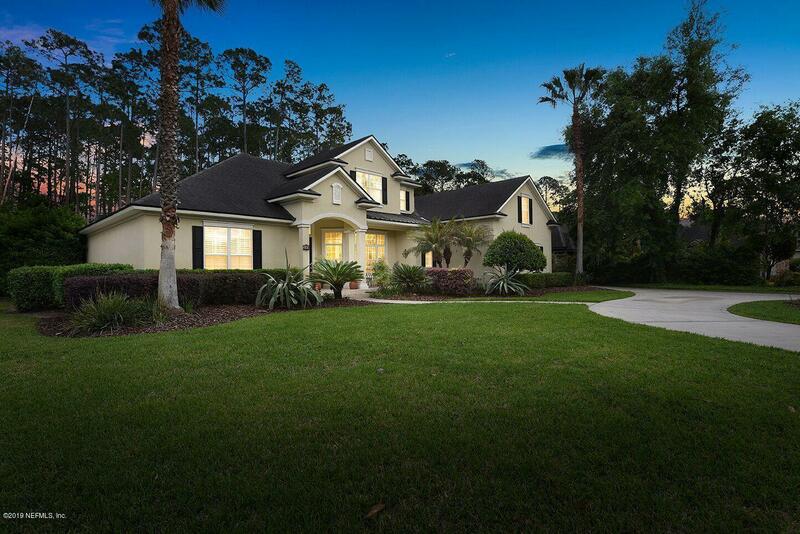 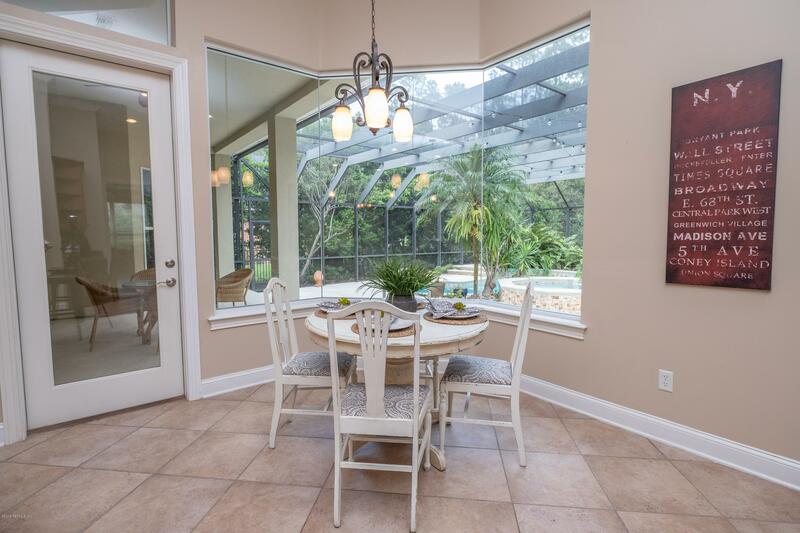 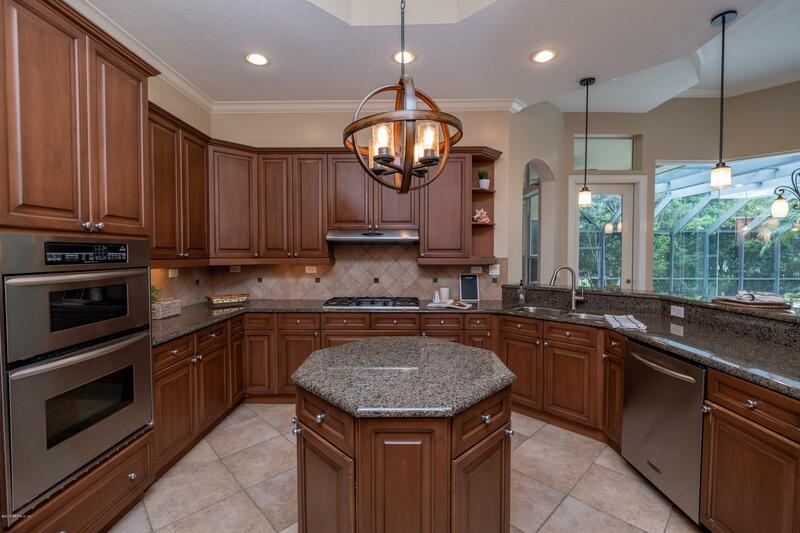 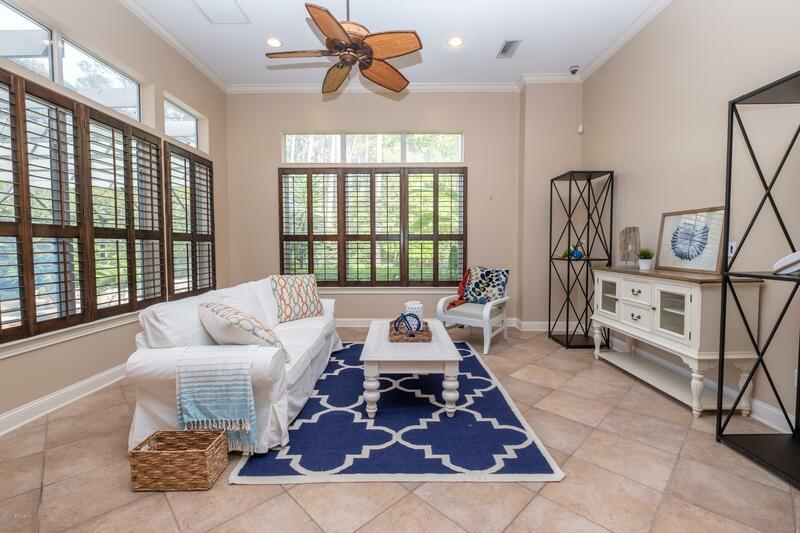 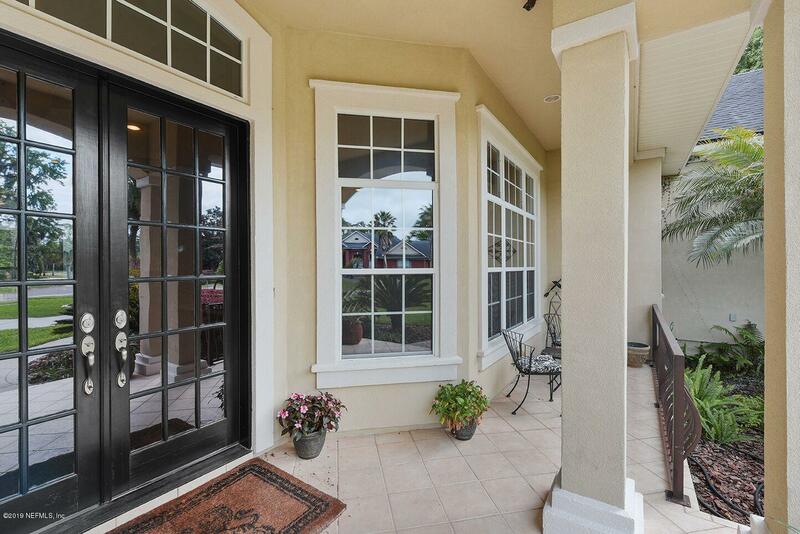 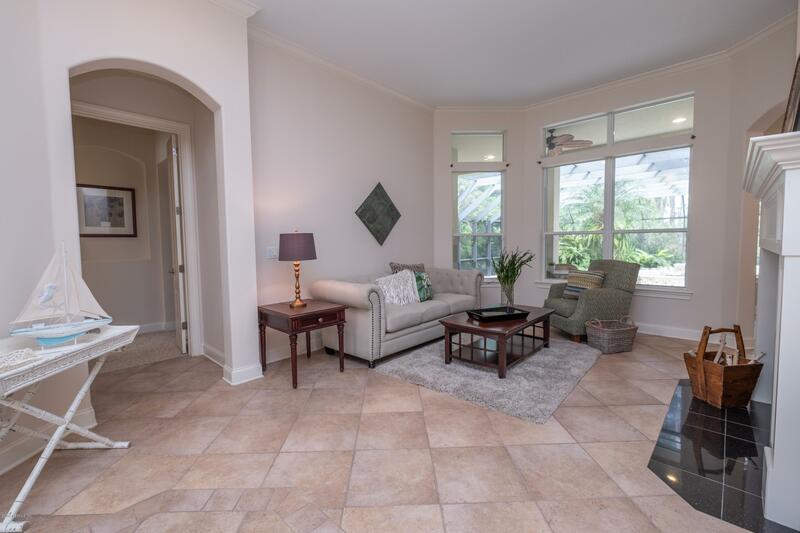 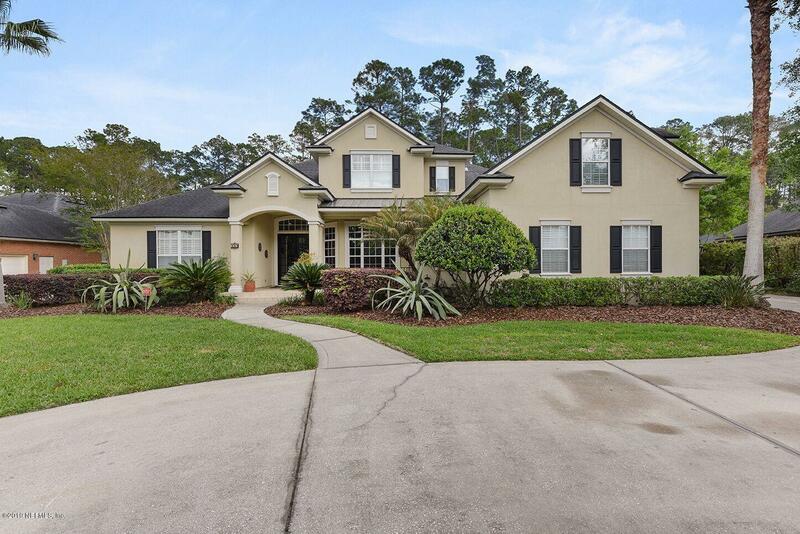 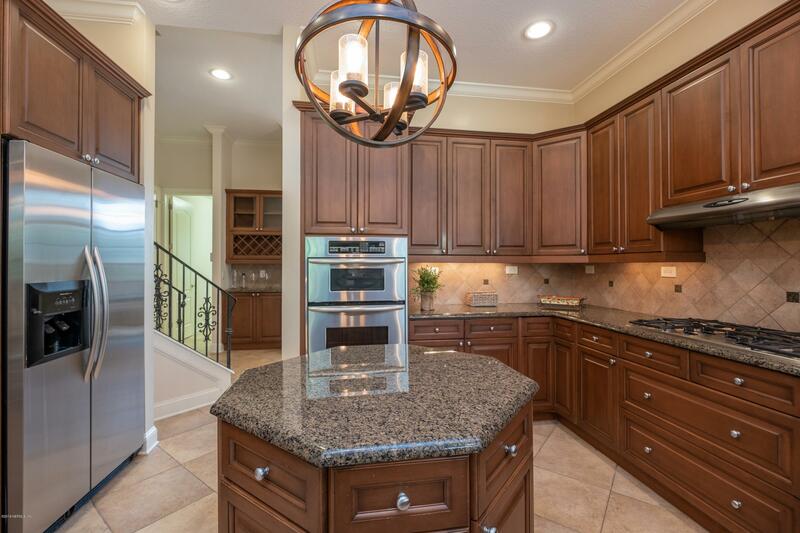 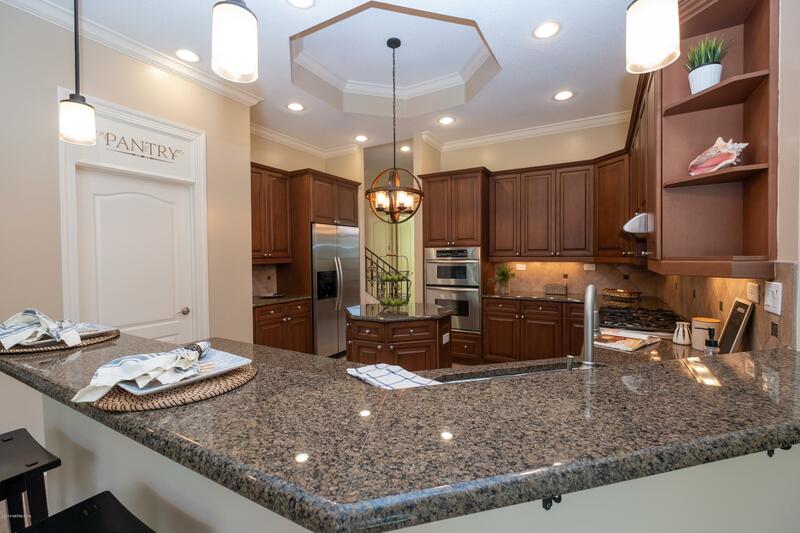 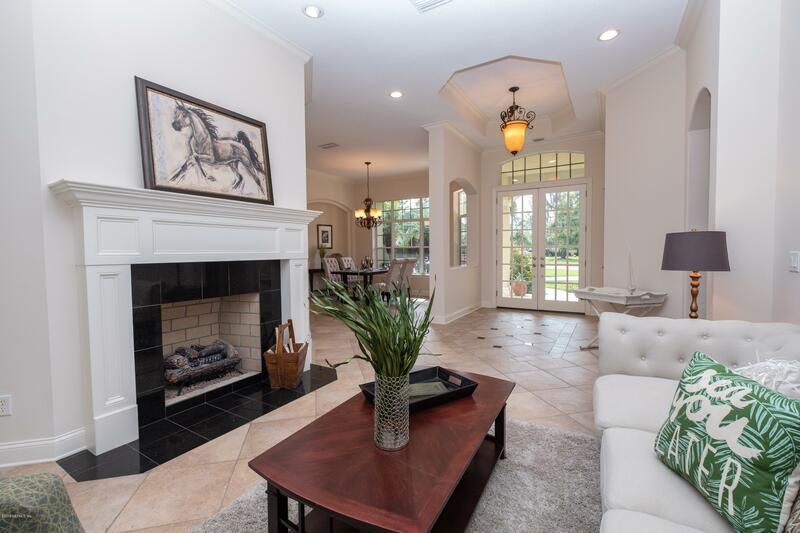 WELCOME HOME to this highly sought after Bartram Plantation Community in St. Johns County. 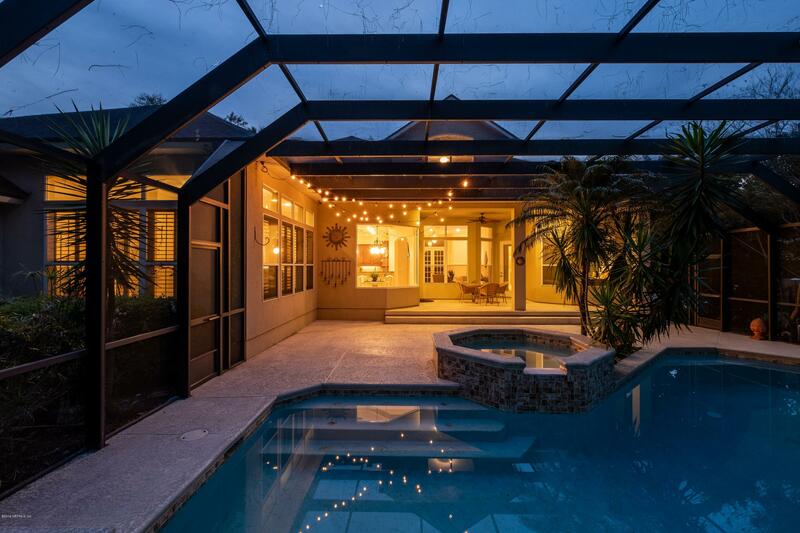 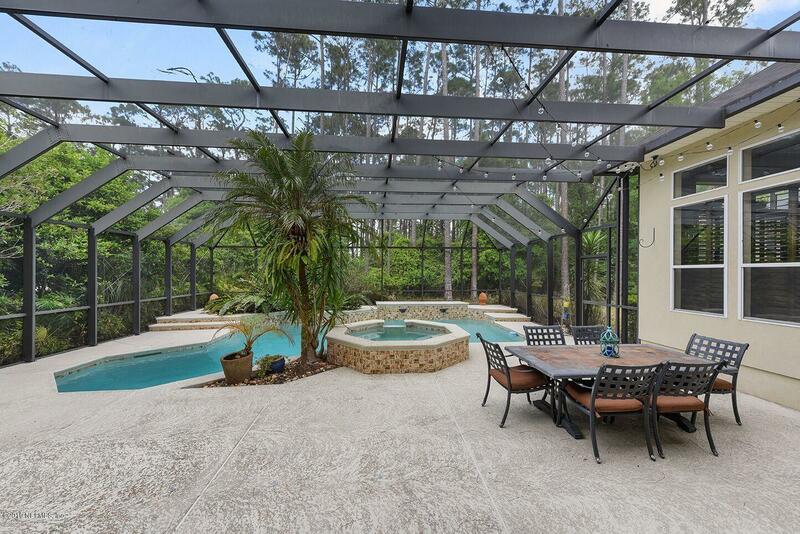 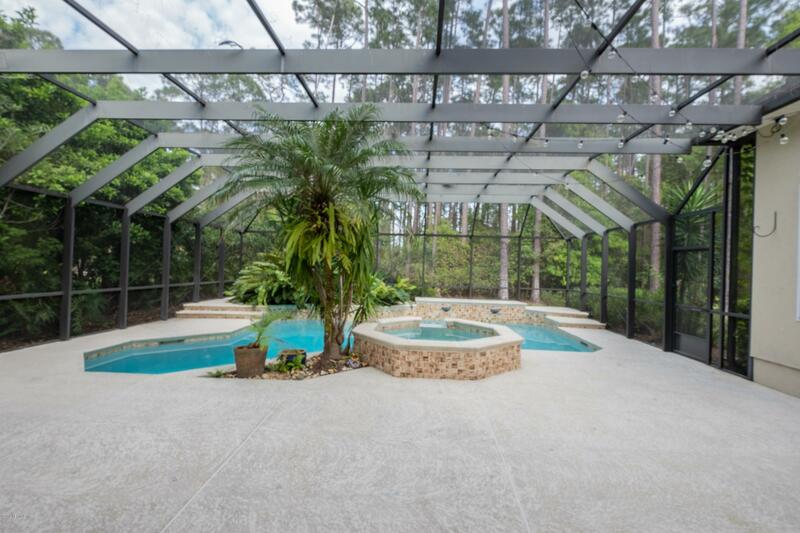 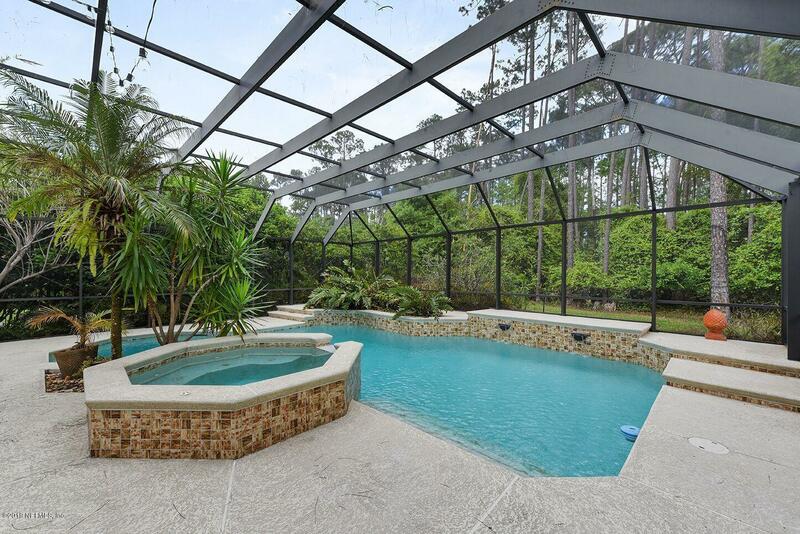 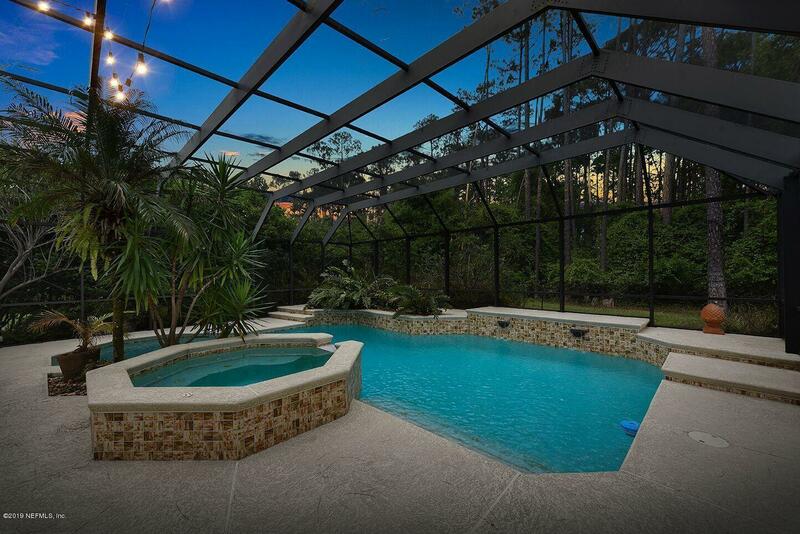 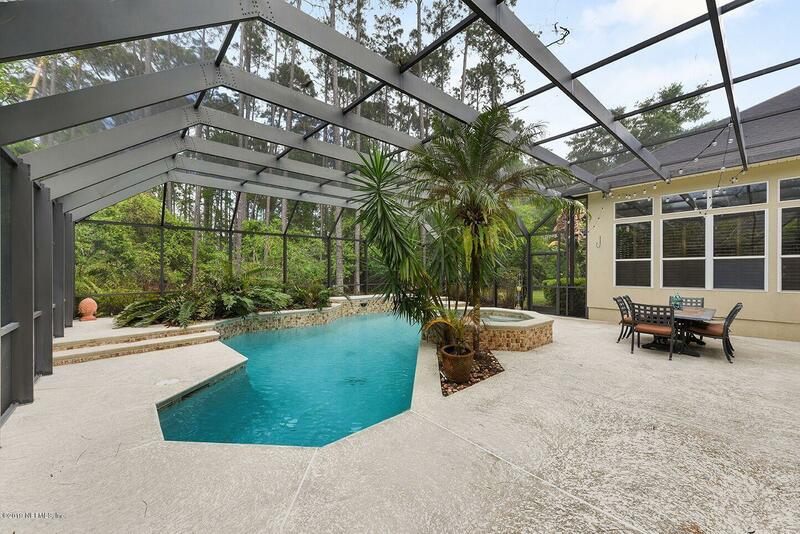 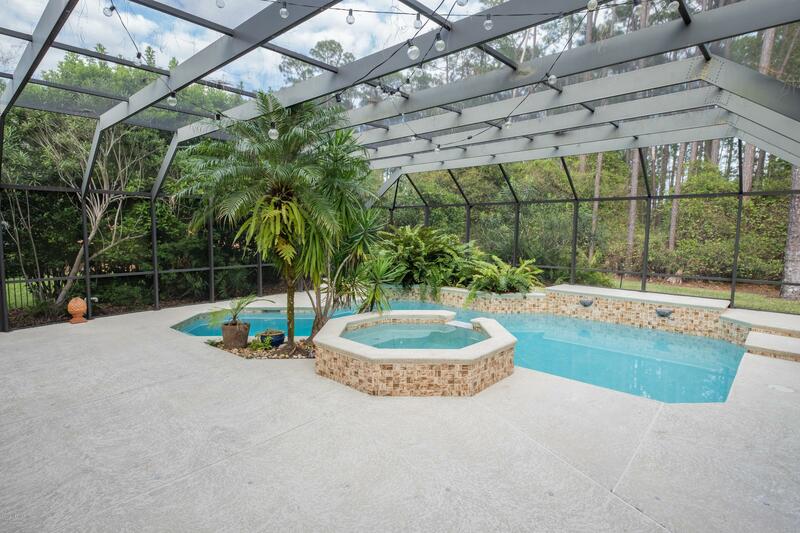 This 5/5.5 Beautiful Pool Home sits on .65 acre estate lot and is perfect for entertaining! 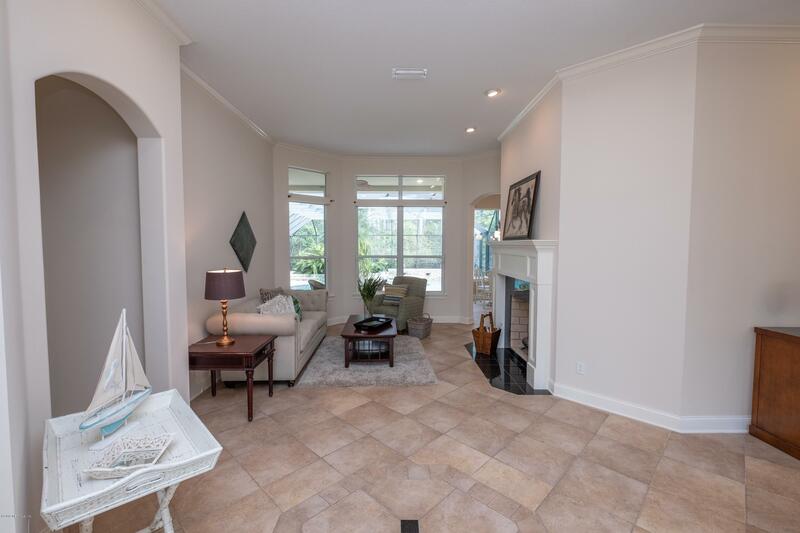 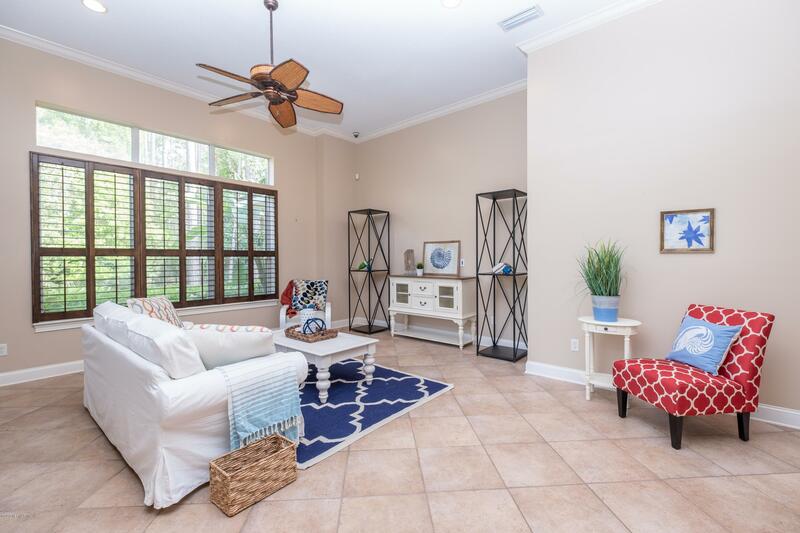 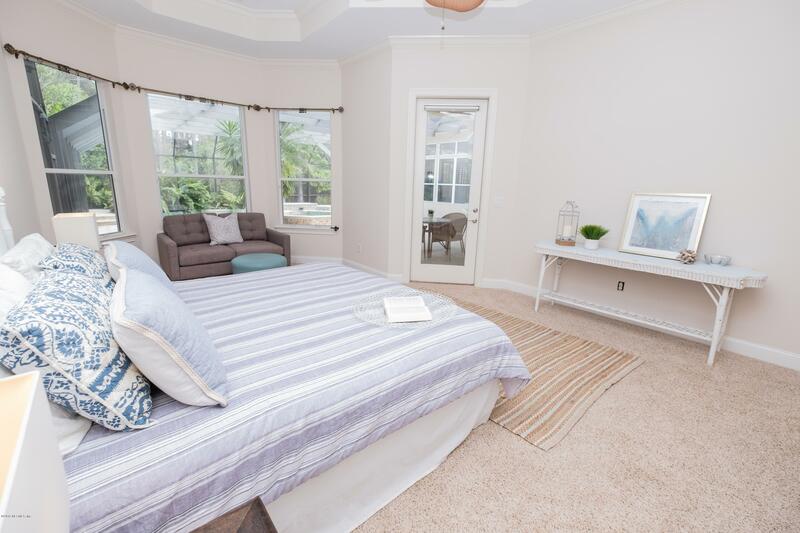 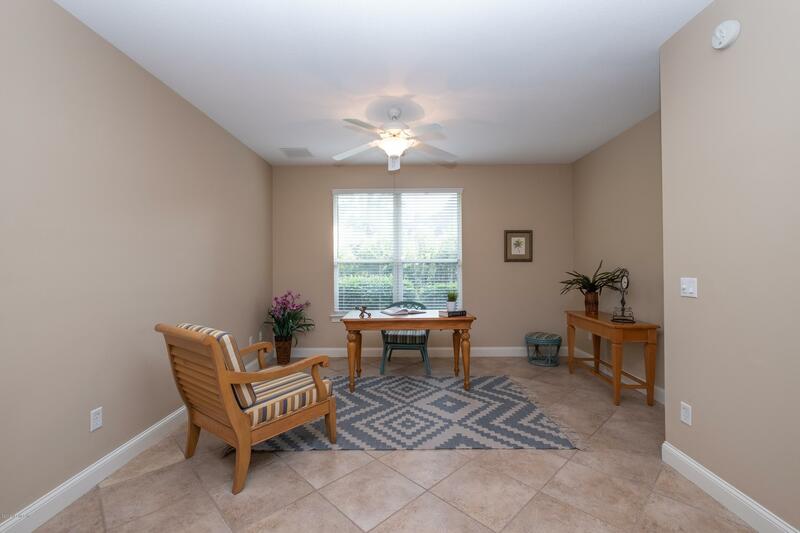 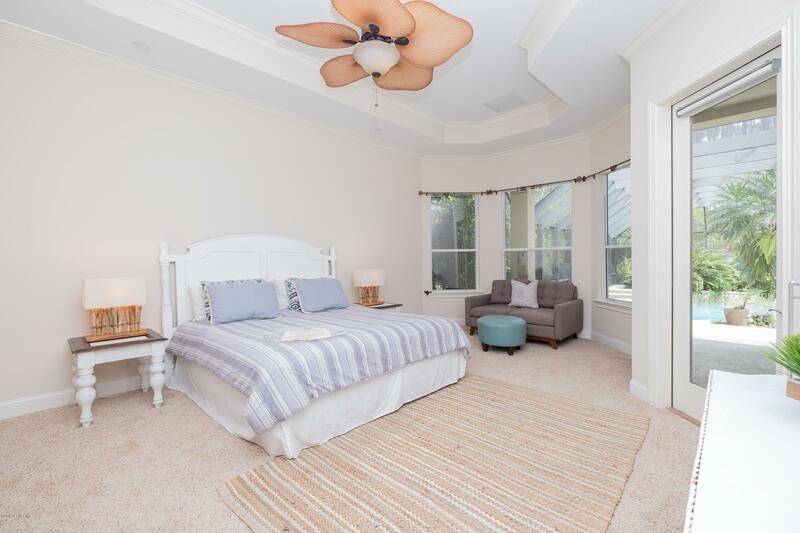 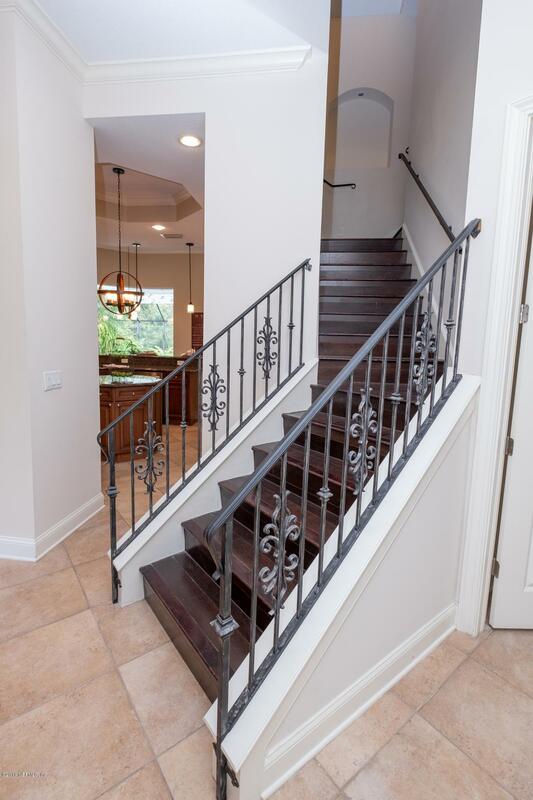 The 1st floor boasts a split floor plan which includes 3/3.5, spacious owner's retreat with trayed ceilings, custom walk-in closets & access to pool area, Formal Living Room, Dining Room, Family Room, Flex Room with built in office space & separate laundry room. 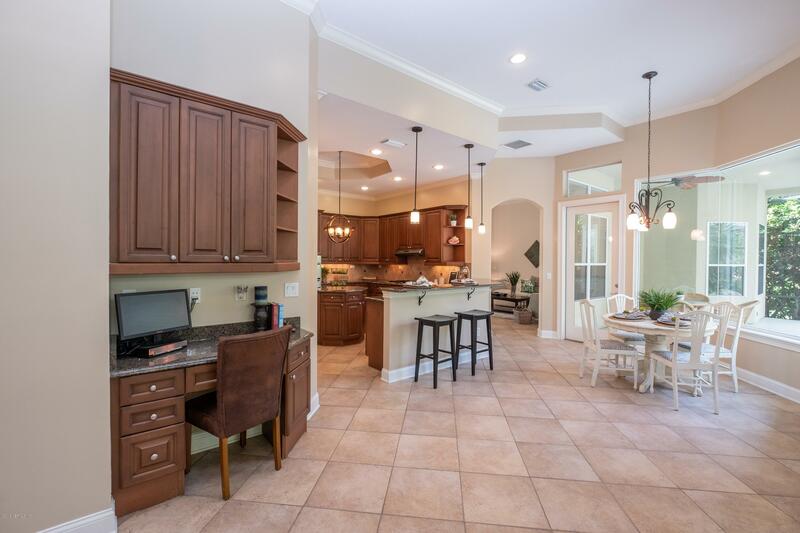 The Gourmet Kitchen has granite, 42in cabinets, Kitchen Aide appliances, walk-in pantry, brfst nook and gorgeous views to the screened lanai/pool/spa area. 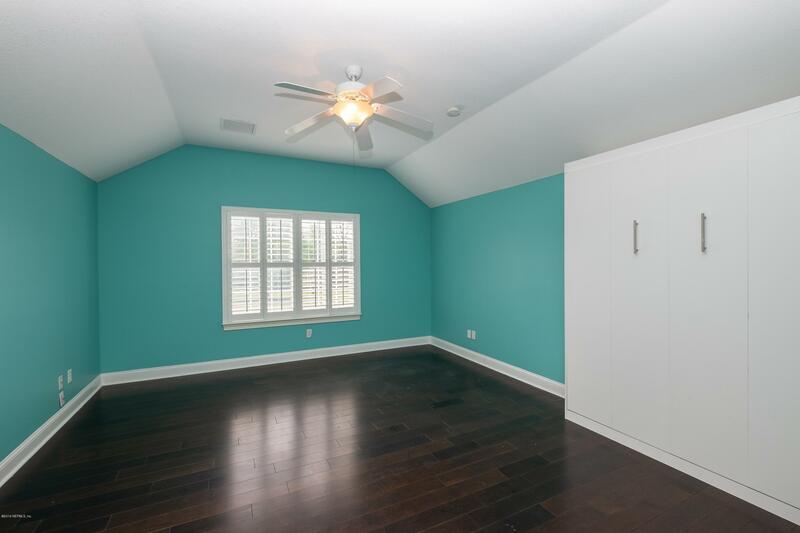 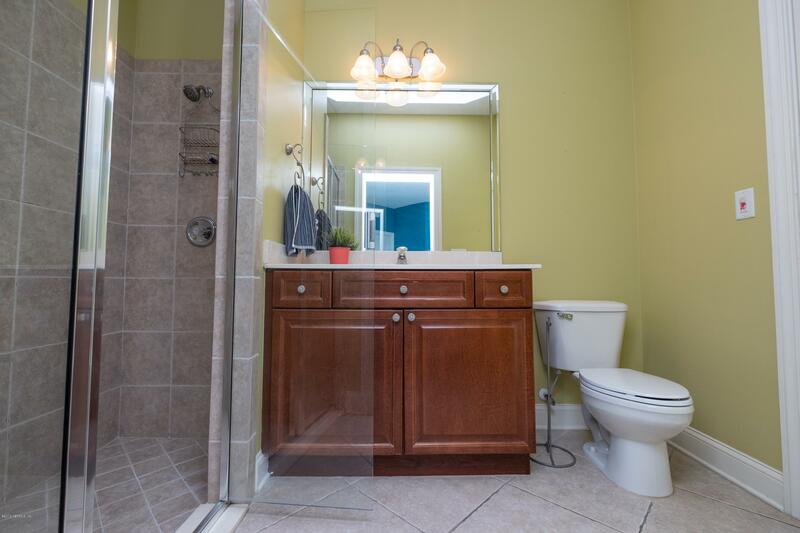 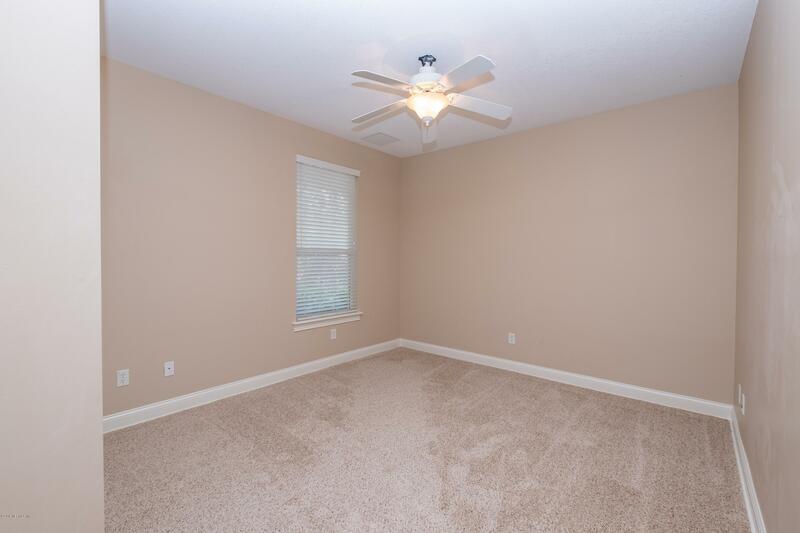 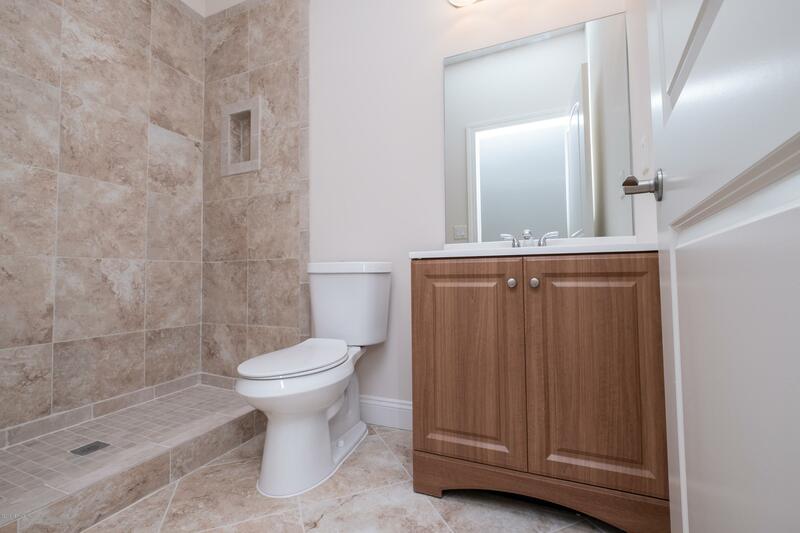 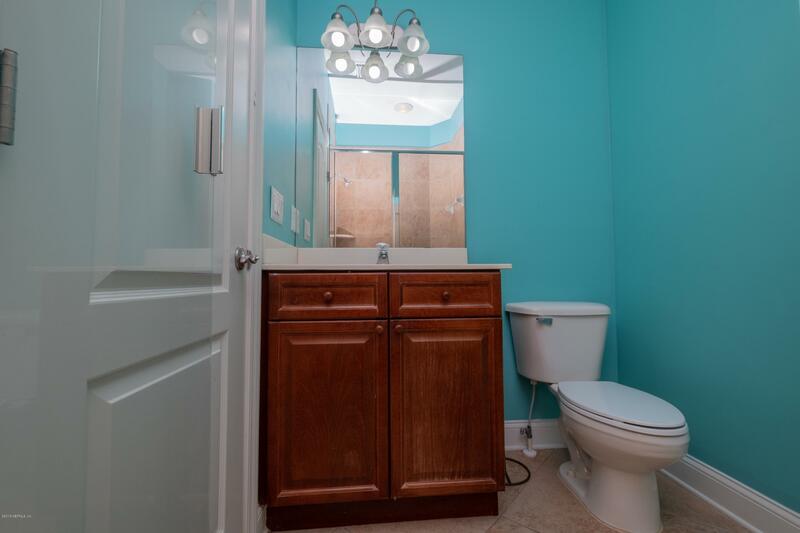 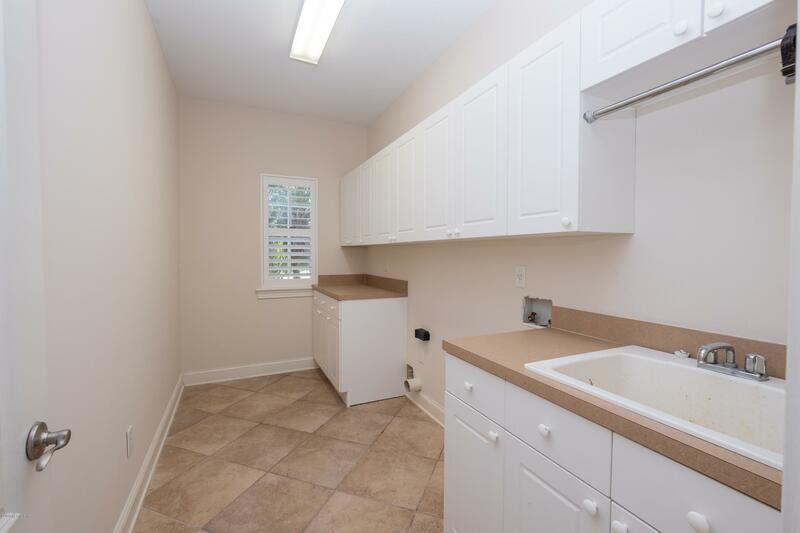 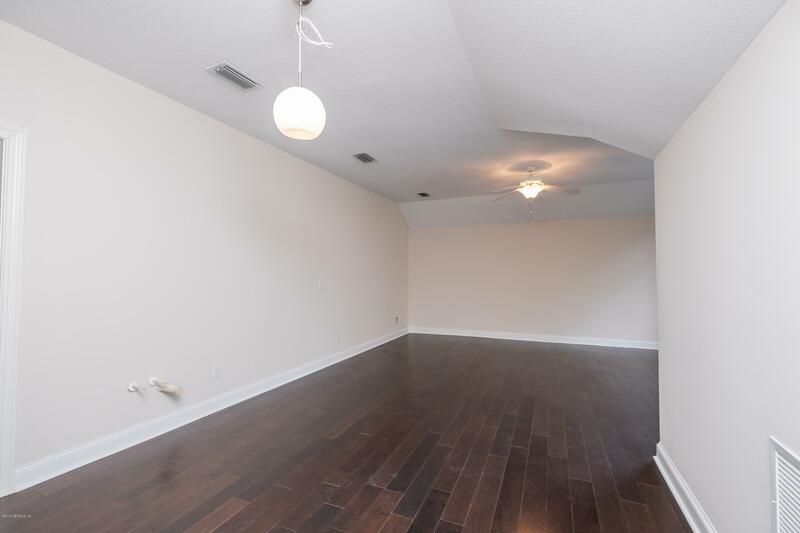 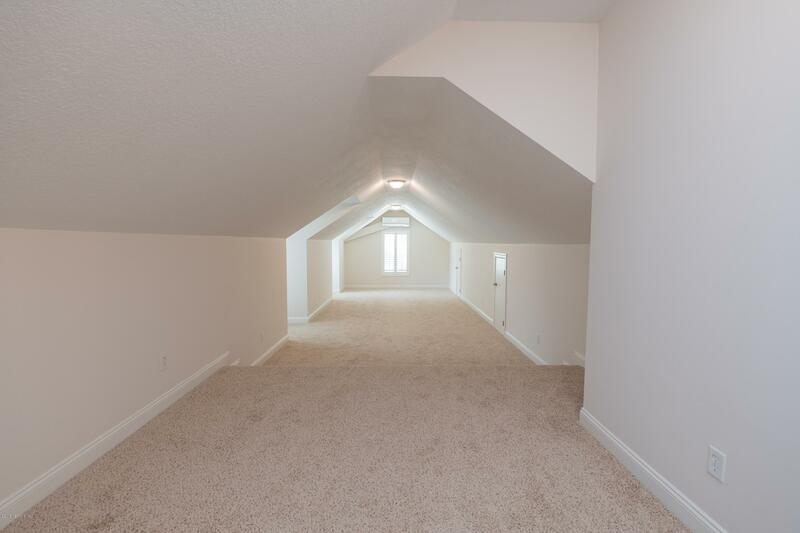 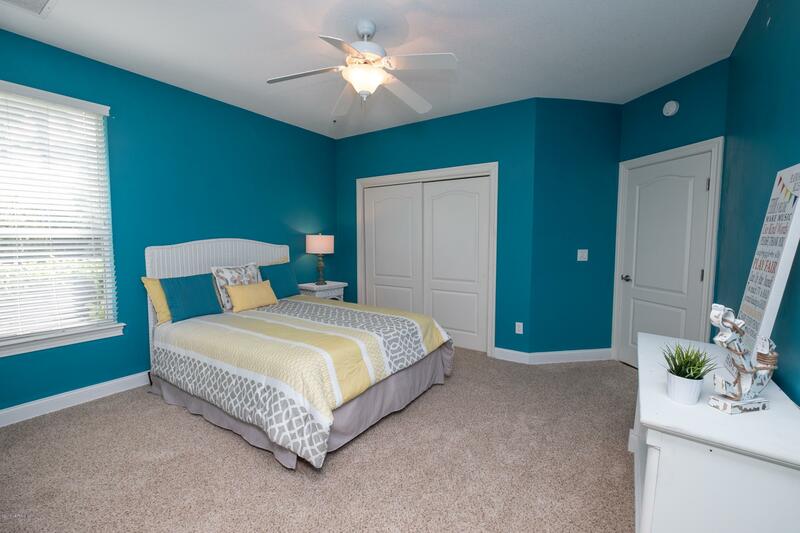 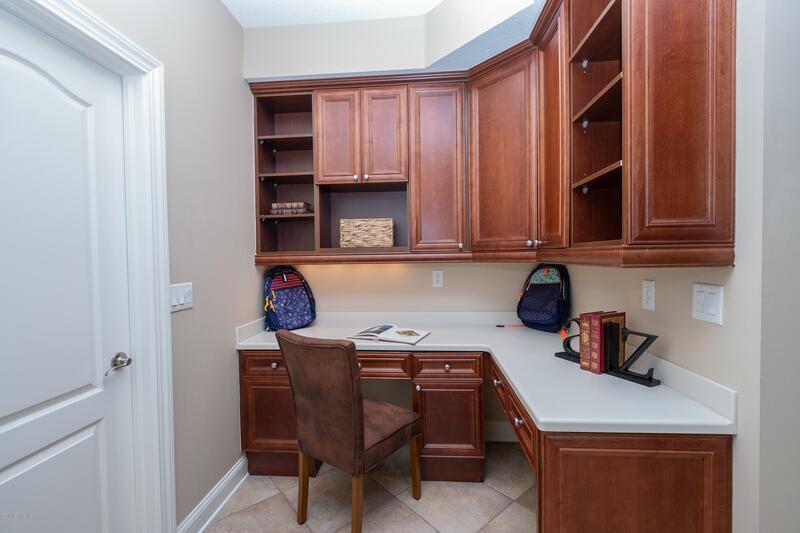 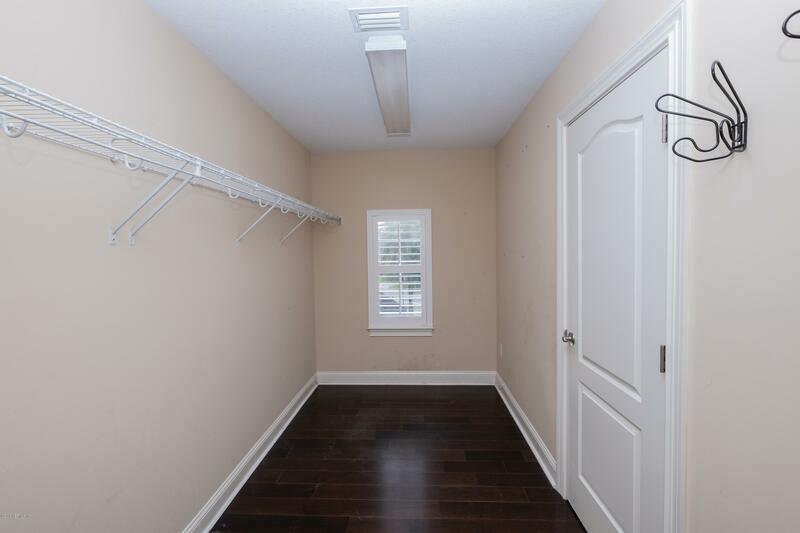 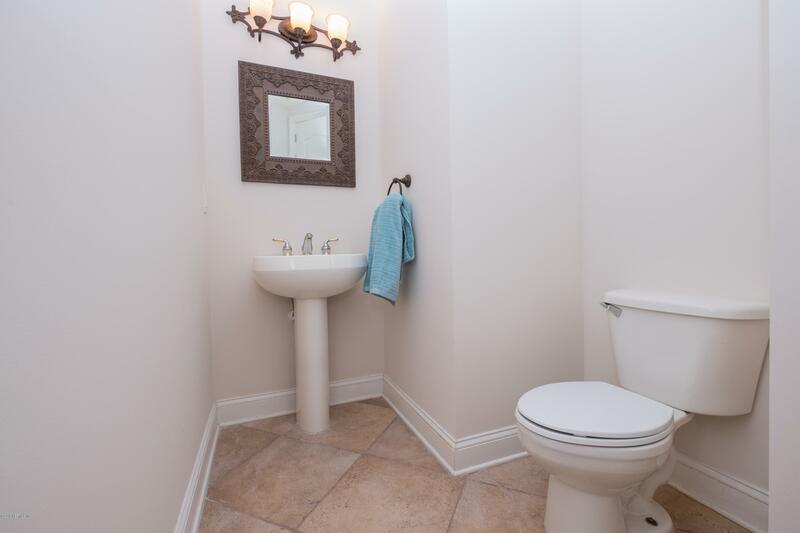 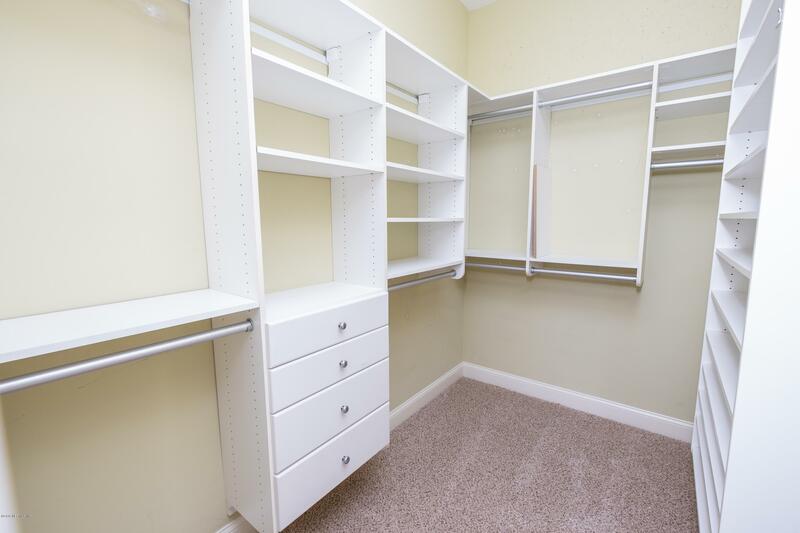 2nd floor includes newly remodeled 2/2 with a very spacious bonus room. 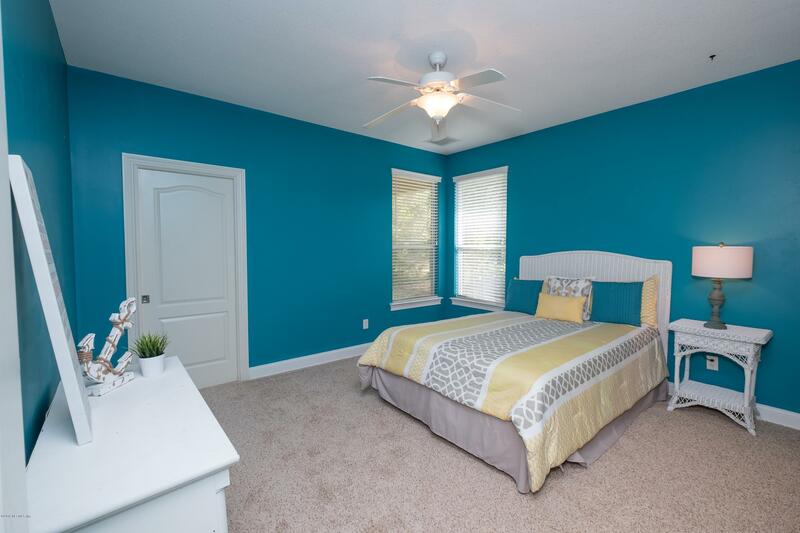 Freshly painted interior & new carpet in bedrooms. 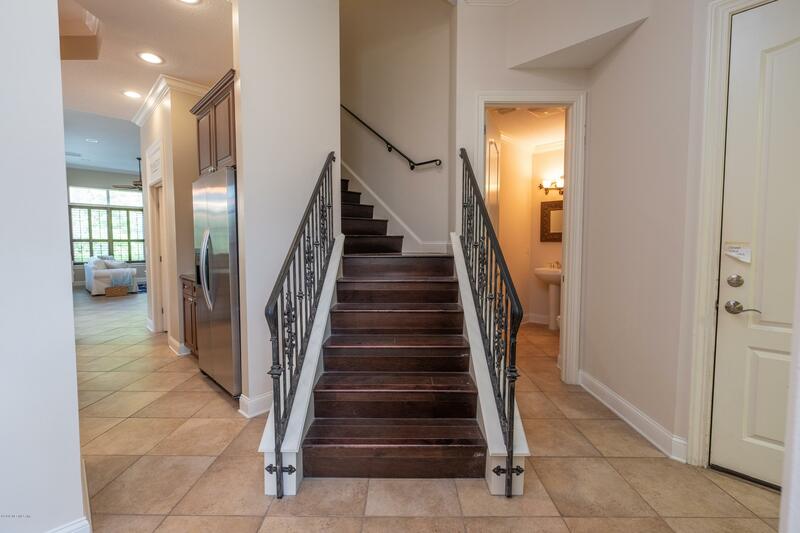 It's a MUST see!!! 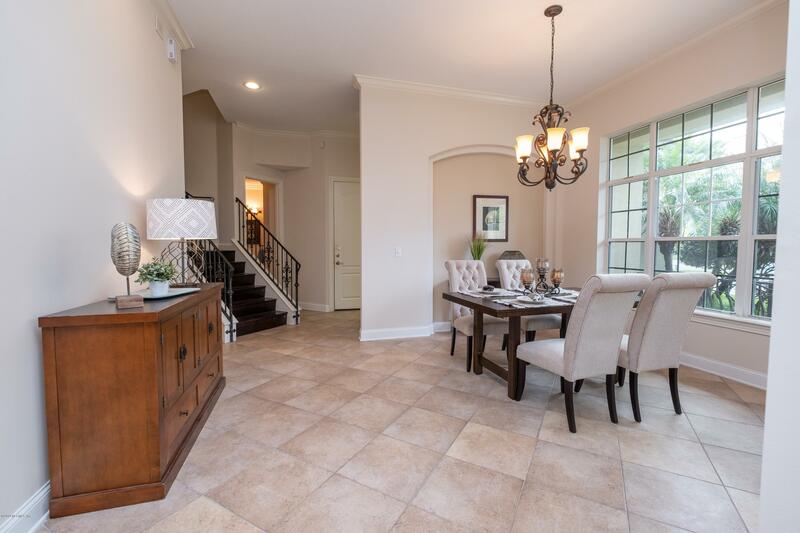 Home is beautifully staged by Dwell Staging & Design. 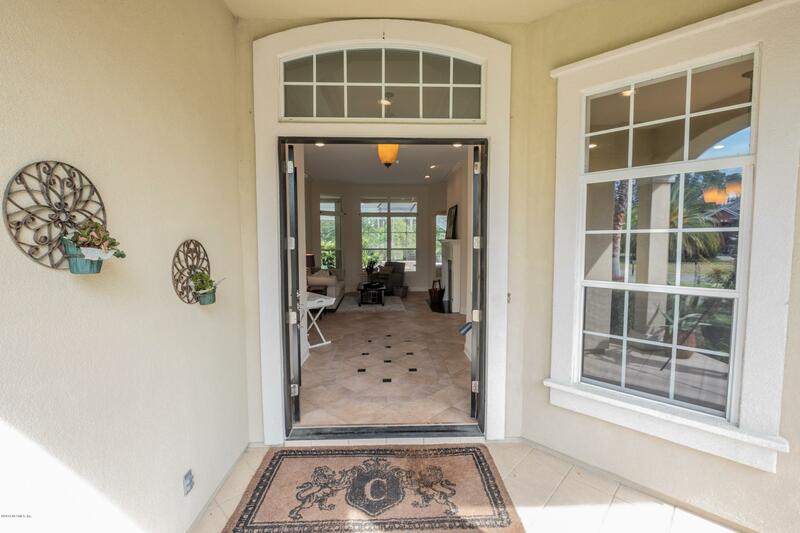 Directions: From I-295 Exit South on San Jose Blvd, Turn left onto Greenbriar Rd, Turn right onto Bartram Plantation Dr, Turn right onto Bridge Creek Dr, Turn right onto Summerset Dr - Destination on left.